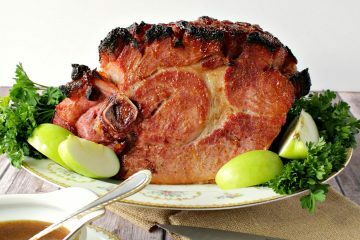 Treat your family and friends to something utterly delicious this holiday season that only takes a few minutes to prepare. As this Coconut Caramel Crescent Ring bakes in the oven, you’ll find your loved ones congregating in the kitchen as the aroma of caramel, coconut and crescent rolls permeate your home. When I asked my mom and sister if they wanted to help me build a gingerbread house this year for Christmas, I don’t think any of us knew exactly what we were letting ourselves in for. 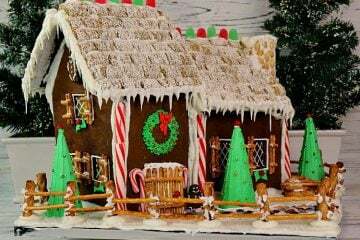 With no plan in mind except for a few inspirational photos we found on the internet, we set off on our great gingerbread house expedition. When I learned that the theme for this week’s #SundaySupper was favorite holiday movie, song or TV inspired recipes I knew in a moment I HAD to participate. My White Christmas Inspired Vermont White Chocolate sets the iconic train scene on the way to Pine Tree, Vermont. 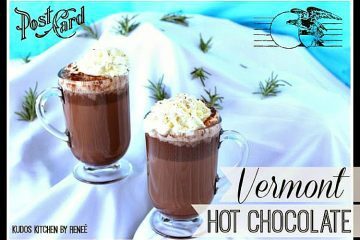 he recipe I’m sharing here is a good one. However, if you’re interested in making a Santa bread, but don’t want to go to the trouble of making your own dough, by all means you can purchase some store bought frozen dough and follow the thawing and rising directions on the package. Then proceed from that point using the steps I’m sharing for assembling this adorable Santa face shape. 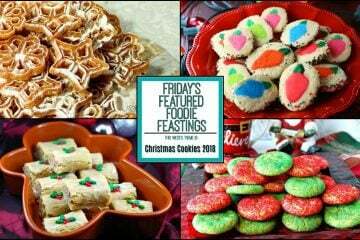 For me, these Fried Rosette Snowflake Cookies bring back fond memories of when I was growing up along with my older sister and my twin brother. These cookies were also a favorite of my dad’s, so whenever I think of my dad and Christmas I can’t help but think of these cookies! So I had this idea. A wonderfully awful idea! 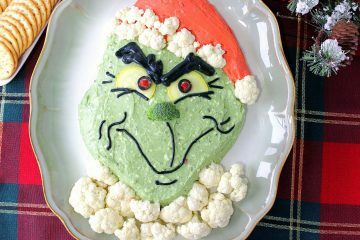 And I chuckled and clucked, what a great Grinchy trick, with guacamole and some cream cheese, he’ll look just like St. Nick! Realistic Looking Grinch Guacamole. Even if you have traditional cookie recipes, you make every year; it’s always fun to add some new ones to the repertoire. Especially if you’re giving them as gifts, hosting cookie exchange parties, or dropping a big box of homemade cookies off at a local shelter. Christmas cookies are like a warm hug filled with love that brings smiles to people’s faces, and what could be better than that? Surprise!! 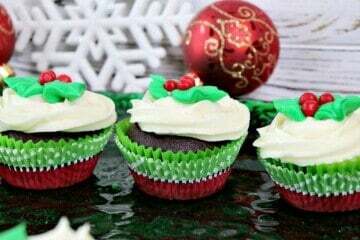 Not only are these Holly Berry Chocolate Peppermint Cupcakes delicious and easy to make, but they also have a surprise center (yes, you may call it a gift) that adds a fun and unexpected touch, that everyone will enjoy!